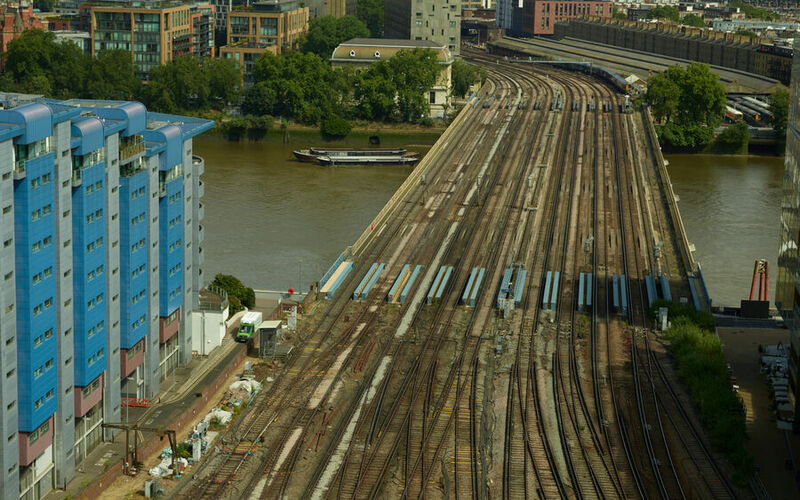 Plowman Craven's Rail UAV Project Manager, Tom Avery, explains how the company's Vogel R3D drone system was able to conduct a high-accuracy survey of critical rail infrastructure at Battersea Bridge. Standard possessions and surveys would have been virtually impossible given the multiple lines crossing the river. Using a UAV was really the only way and our Vogel R3D is the only system proven to be capable of delivering sub-5mm accuracy.